Team Mechanical is the premier HVAC contractor in the Minneapolis and St. Paul and surrounding Twin Cities suburbs. We offer everything from boiler replacements to installing new energy-efficient products. We are committed to excellence. Let our team help you make the best decision for your home or office’s heating and cooling needs. Michael Carlson is our owner and president. Team Mechanical is a second-generation family-owned-and-operated company providing superior service throughout the entire area for over 50 years. We take pride in our work. Our technicians are fully certified and experienced in the latest heating and cooling systems. We will work with you to make your home or office as comfortable as possible. We also offer competitive pricing and are committed to getting the job right the first time. Please call us at 612-729-5646 to set up an appointment today. Do you need your boiler repaired or replaced? Our boiler contractors at Team Mechanical offer expert service throughout the Minneapolis and St. Paul and surrounding Twin Cities suburbs. We understand that today’s homeowners are more aware of the impact their heating and cooling systems as well as their appliances have an impact on the environment as well as on their utility bills. Customers are more aware of their options, so the demand for efficient products is higher than ever. Luckily, our team offers a wide range of energy-efficient, high quality gas and oil-fired boilers for residential heating. Our experienced staff is devoted to providing the best service possible. We strive to complete the installation or repair correctly the first time, so your time isn’t wasted and your bills don’t increase. We value our customers and will work with you to ensure you are getting the best boiler to suit your needs. Team Mechanical provides the Minneapolis and St. Paul and surrounding Twin Cities suburbs with superior hot water heating service. For over 50 years, our team has put quality first. We value our customers and want to ensure we do the best job possible – the first time. 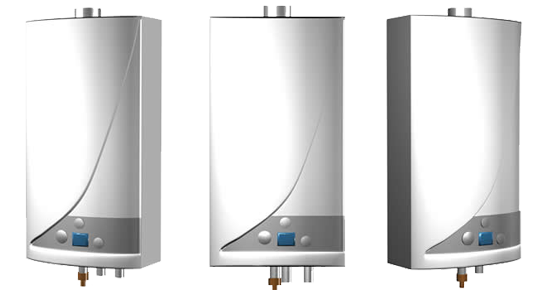 Hot water heating is an important part of any home and is often the first thing new homeowners need to have serviced, replaced or installed. It can be overwhelming, but our team can help! We will work with you and discuss all options available to you and help you choose the best one for your family’s needs. One of the most important things in any home in the summer is the cooling system. Team Mechanical installs and repairs cooling systems throughout the Minneapolis and St. Paul and surrounding Twin Cities suburbs. We understand how horrible it can be when the cooling system in your home isn’t working. 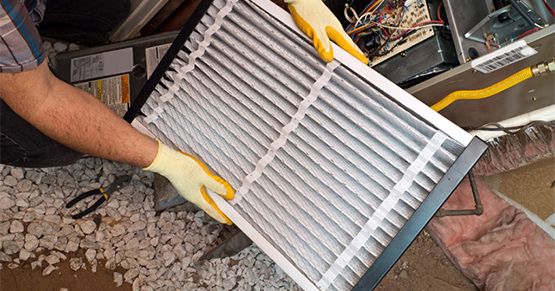 We work quickly and efficiently to ensure your cooling system is functioning properly. Team Mechanical values our customers and are committed to providing superior service at reasonable prices.